When most people hear the term "fractional ownership," they immediately think of a timeshare. However, groups of people have been buying properties together for ages, but it requires a lot of investment capital and infrastructure. But, while a timeshare allows multiple people to own a property together and share usage rights, there is a new entry into the idea of fractional ownership that makes the idea more attractive. 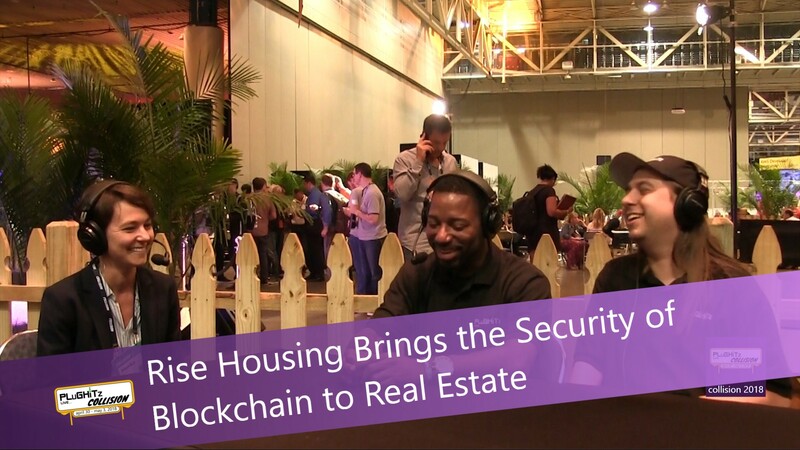 Rise Housing leverages the power of blockchain and smart contracts to allow a new group of people to own a property together. Normally, if a group of people wanted to buy an apartment building together, it would require the group to form a corporation together, own shares of that company and use the investment from that group to purchase the building. However, there are some major limitations to this approach. For example, all of the people have to be associated with one another and have to form an official group with one another. If foreign investors are involved, it means that the company has to be registered as a Limited Liability Corporation, which means that all owners lose the protection that any other corporate filing would provide. With Rise Housing, much of this infrastructural friction is eliminated through the use of smart contracts and blockchain. No longer do you need to form an investment group and file a corporation. Not only does this improve the process, it makes the whole purchase less expensive. In addition, it gives owners the ability to invest in small portions of properties in different parts of a city, state, country, or across the globe. The company is planning to start off with an Initial Coin Offering (ICO), in which interested parties can purchase the currency that will power the system. From there, properties will be listed in the Rise Marketplace for availability. If you would like to find out more about their platform, head over to their website.